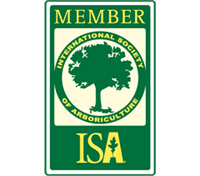 The Tree Care Industry Association is a trade association of 2,300 tree care firms and affiliated companies worldwide and was established in 1938 as the National Arborist Association. Their mission is to advance tree care businesses. 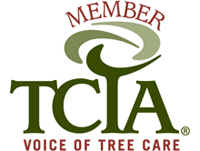 The TCIA develops safety and education programs, standards of tree care practice, and management information for tree and landscape firms around the world. 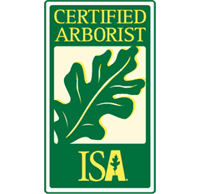 They provide continuing education, training, conferences and publications to promote the safe and appropriate practice of tree care. Gage Tree Service is the first and only accredited company in Alaska. 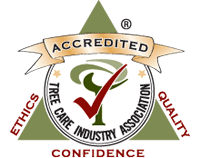 TCIA Accreditation is a third-party consumer confidence verification program administered by the Tree Care Industry Association to help consumers identify qualified tree care companies who conduct business in a safe, legal, and ethical manner. TCIA Accredited companies are required to meet stringent criteria for professionalism, employee training, state and federal safety regulations, business ethics and consumer satisfaction. All TCIA Accredited companies have undergone a comprehensive on-site audit of professional and business practices, aimed at safeguarding consumers.